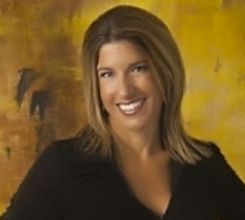 Tana Goertz is an American businesswoman who spends most of her time on stage as an international keynote speaker, an executive coach, author, and effective business consultant with a record of proven results. *She became a recognized TV personality when she was a finalist on the NBC hit shows, "The Apprentice" & "Reality Stars Fear Factor". 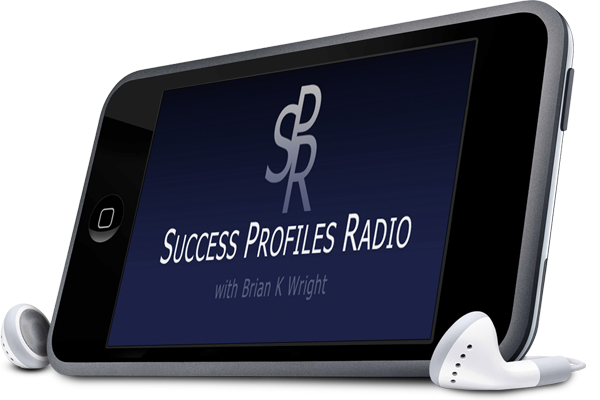 Tana Goertz was this week's guest on Success Profiles Radio. She is best known for being the runner-up in season 3 of The Apprentice with Donald Trump. We discussed a number of topics relating to the show including the audition process, why she wanted to be on the show, lessons from the boardroom, and what impressed her most about working with Trump. In addition, we talked about how she leveraged the opportunity to build her own business, the importance of staying connected to people once you have met them, how she decides who she wants to work with, and why people give up too soon. We also discussed her two books that she has written, as well as the professional opportunities that happened as a result. In addition, we talked about the importance of family and faith in her journey, and what has surprised her the most about being an entrepreneur. Over 260 Episodes And Counting!